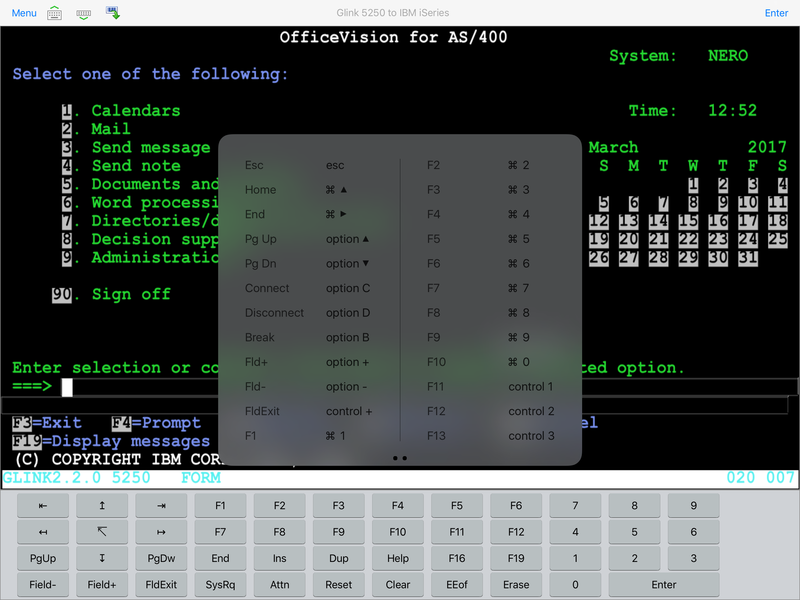 Terminal emulator for Android tablets, smartphones, barcode scanners, mobile computers and Chrome devices. Terminal emulator for all Java enabled run-time environments, like MacOS, Linux, AIX, Unix and Windows. 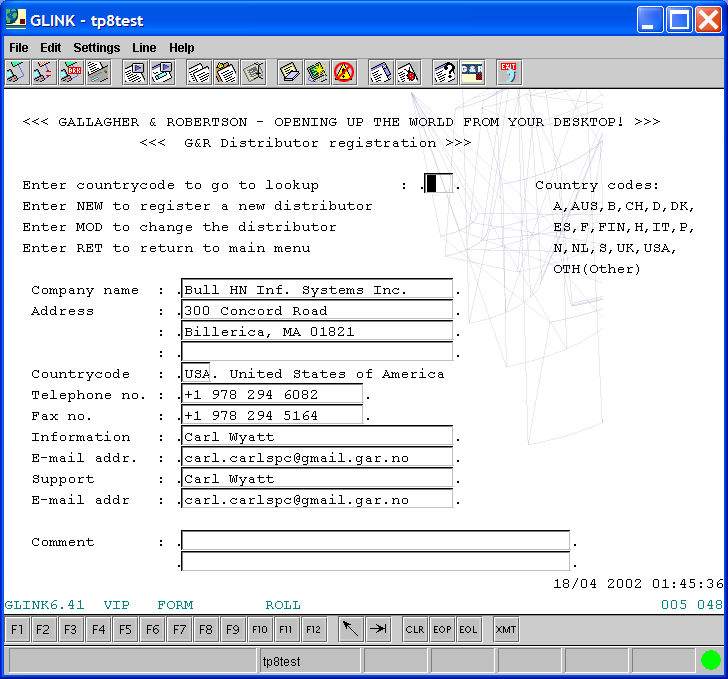 GlinkWeb is an extension to the Glink product family that gives web users access to mainframe applications from their browser. Gweb gives web users access to mainframe applications from their browser, without the need for additional software on the client workstation. 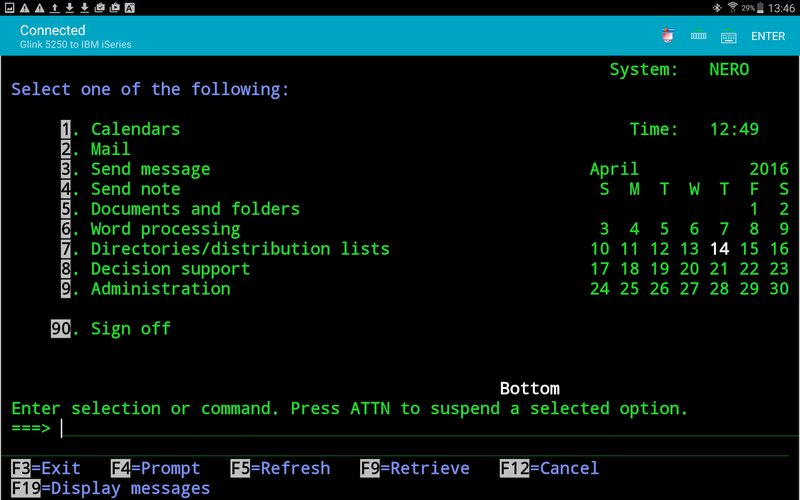 For many non-specialist users Gweb can replace a terminal emulator. 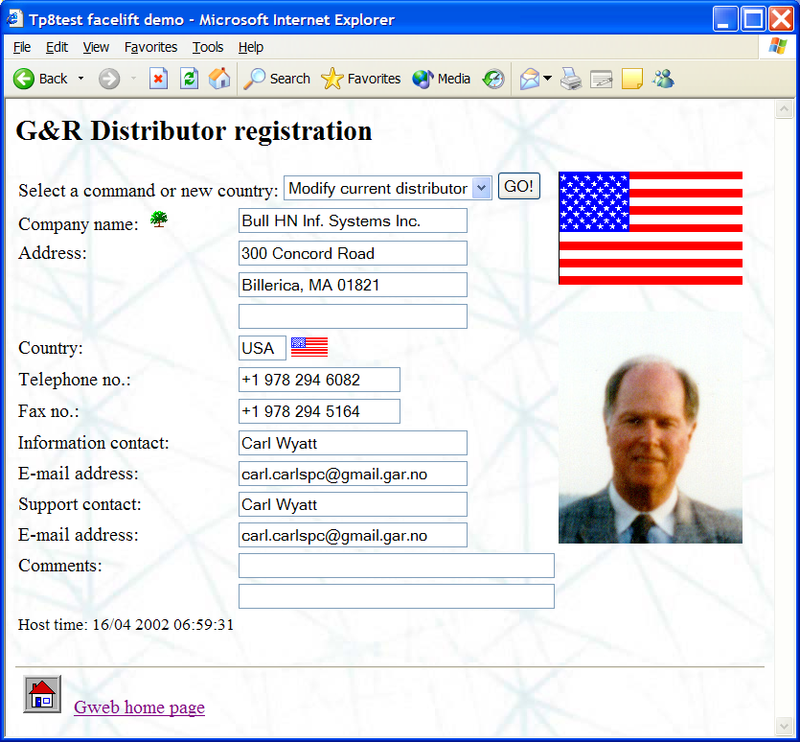 Ggate is the G&R gateway to Bull GCOS systems. It is a 100% software solution that runs on Windows, AIX and Linux platforms. Host Links is a set of integrated products providing Bull and IBM legacy application access to users in Open Systems networks. Host Links make it possible for you to replace proprietary networks and terminals with commodity network links and workstations, and give them all access to your mission critical legacy applications. Gmail is a user-friendly electronic mail system for exchanging messages, text, binary files and programs between users of workstations on multiple platforms.